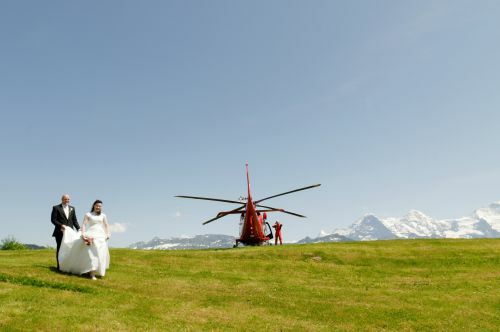 Switzerland Wedding Company wishes to sincerely Thank all the couples from around the world who have trusted to hiring our services to create the wedding dream of their life time. Without YOU, we simply would not exist. 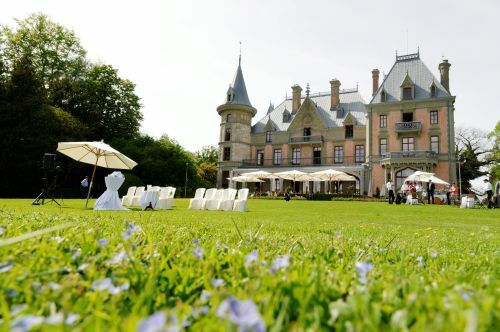 Over the course of 10 years we have kept in touch with so many of our couples, learning of their started families, anniversary visits to Switzerland. We truly believe in marriage. We believe in LOVE. Hi Cindy, Pascal and Lukas! We are sorry we have not responded until just now. Since we have been back we had to immediately switch gears into getting things ready for our reception and then pick up the pieces at work. It has been exhausting and we are now settled back in to our groove. We are so happy with how our whole trip to Switzerland went and couldn’t have asked for better group to run the show for us on our wedding day! The weather did not bother us because we had a great time! We can’t thank you enough. Immediately when we got back into the states we started talking about how/when we are going to make it back. We are going to try again in a couple years (and maybe a 10/15 year anniversary trip to renew our vows, at which time we will be giving you another call). We would love to visit the whole family when we return. You always have friends in Chicago should you ever visit. Thank you Cindy for being our support leading up to and during the wedding and all that you did for us while we were there.Thank you Lukas for hanging out and taking pictures with Garrett and the masterful photography. (Garrett here) Thank you Pascal for delivering our ceremony. You truly have a flair for conducting ceremonies delivered with depth. It was awesome. And thank you all for the beautiful work on the photos! Please feel free to use and photos or the ceremony on your website. We would be honored and happy to spread the word of your work. Pasc and Cindy, I don’t even know how to put into words how grateful I am for you two, for the experience, AND FOR THE PHOTOS. They are absolutely magical and we are so HAPPY to be able to share these with our family, especially right now. Thank you so much, again and again, for sending those. The slideshow is absolutely beautiful. I’ve watched it at least 10 times today already.Thank you for rushing those, we are so lucky! if the photographer’s good it makes everything easy. Thank you so much and it was great to be able to re-live the experience going through them. We keep showing just about anyone willing to look at the photos and everyone it blown away by how amazing our wedding was. Thank you for making that happen! Any chance we can get a copy of the ceremony Pascal gave? It was so good and we’d love to share it with our family when they get into town next week for our American wedding. Thanks again and we can’t wait to see you again…that’s right, we’re finding a way back to Wilderswil! I wanted to write you to let you know that I received the disc with all of the wedding photos yesterday, and we are so pleased with everything! Thank you both for everything, we loved all of it! I also attached a photo that me and Luke took at lunch one day in Berne that reminded us of you two:) Thanks again for all of your help, we really appreciate it! We finally got a chance to sit down and view the photos last night. The slideshow was a lovely surprise and really captures the whole day. Very much appreciated and beautifully done Pascal, thank you. We had a great day with you guys. It was lovely to see your home, meet your family and see the sights. The day felt very special and well organised, so a big thank you to both of you for a job well done. Wishing you all the very best for the future and if you’re ever in Wales, give us a shout! Mike and I had a proper chance to sit down together this weekend and look through the photographs and the slideshow that you made for us and both wanted to get in touch and say a big thank you. Looking back on the day I think that what made it so brilliant was the two of you. From your worries about the weather in the morning and having not just a Plan A and B but a Plan C, to inviting us into your home and meeting your family. When we first decided that we wanted our day to be just the two of us we did worry a little about it being a non-event and feeling a bit awkward and uncomfortable, but that wasn’t the case at all. You made the day special and one that we will always look back on and smile. Thank you again. I know that Mike has already said it but if ever you do find yourselves in Wales look us up. Apologies for the delay in e-mailing you, it has been quite hectic here. Claire’s sister Sara got married to Sam last week and Grace got the chance to be a bridesmaid again! We wanted to drop you an e-mail to say thank-you for everything you did for us, the Wedding Album is beautiful, just what we wanted. 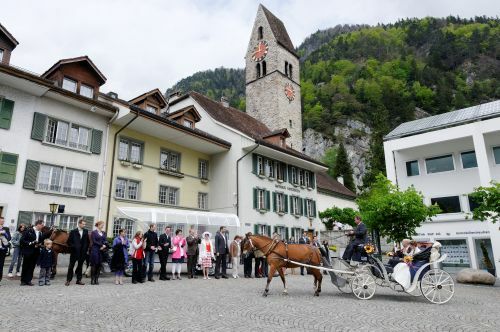 We are still receiving compliments from our guests who attended out ceremony in Switzerland and in the UK at how beautiful our photographs of Switzerland are – thank-you. I just want to thank you and Pascal again for making such a beautiful and perfect wedding a reality for us! just wanted to let you know we got home safe and well. But as I told you before I would definitely like to stay in contact and jimmy keeps saying he can’t wait to come back and see you guys again! 🙂 I just wanted to thank you again for everything! You and pascal were just so amazing to us and we honestly couldn’t have asked for a more wonderful wedding! You guys were absolutely fantastic and just perfect and amazing. Definitely can’t wait to see those pictures:) haha we had a blast with you two and next time we come up we’ll certainly have to go out for dinner or something! Thank you, thank you, thank you! Were so glad we were able to meet you and be able to develop a friendship. Thank you again for such a beautiful, gorgeous, indescribable wedding, just perfect:) We’ll write again soon! It was a pleasure meeting the both of you. I really enjoyed working with the both of you. Thank you so much for putting together a spectacular wedding day. It was just beautiful. I get tear eyed just thinking of the day. 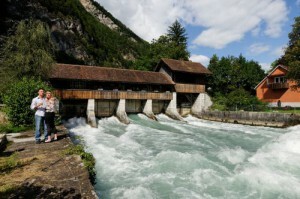 We had a wonderful stay in Switzerland and it was hard to say good-bye. We hope to return one day for our anniversary. Thank you again for everything. It’s was perfect.Stay in touch. Our daughter Stephanie wished to get married in Switzerland, where we’re originally from. We moved to Canada in 1994. To organize and plan a wedding from this far, caused a few problems. Time difference, trust issues towards vendors, we just wanted everything to be perfect. 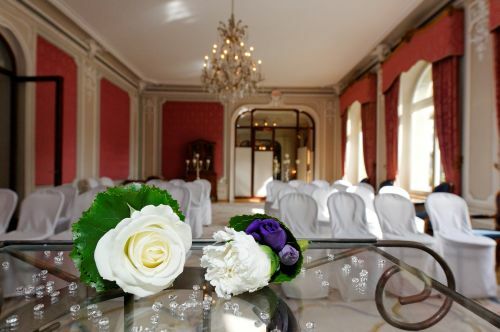 Stephanie did some research on the internet and came across Switzerland Wedding Company. From that point on, I became the CEO of this whole adventure and I loved it from A – Z. The wedding was then 18 month in the planning and organizing. But without Cindy and Pascal it would not have been possible. They even ordered blue sky and sunshine, for both days, before and after it was raining. Admitting, at times I have not been the most easiest customer to deal with, but what can I say. At the end it was all worth it and more. 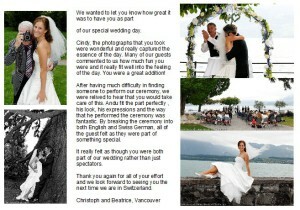 You organized the civil ceremony in Interlaken, which was very beautiful. The horse and carriage ride for the couple back to Wilderswil, where you organized a delicious, gourmet dinner at the Hotel Jungfrau. . Before we had an initial meeting at the venue, walking up to the Hotel, the two love birds kept saying “this is a fairy-tale come true and so much more, feeling like royalty”. This phrase I kept hearing more than once the next day – the big I DO – at the Grandhotel Giessbach. 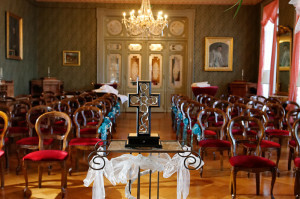 The reception was held at the Grandhotel Giessbach as well. The Aperitif on the Terrasse, the Gourmet Dinner, the Dessert buffet and the Wedding Cake. It was extraordinary, beautiful and very, very romantic. Everything was just perfect. 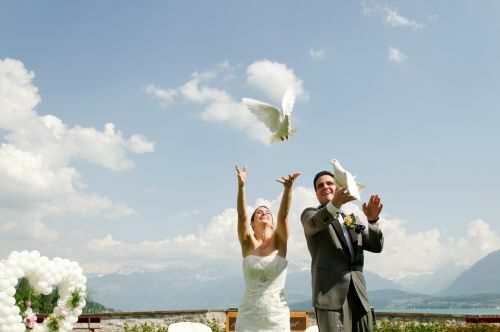 Everything the couple wished for was there – the Alphorn player, the doves, every little detail was looked after. Even the helicopter ride happened, the weather cooperated just long enough. The photography, very professional. I don’t think we could have asked for more. Everything was under control by Cindy and Pascal. We all can honestly say, they know their business and you did an awesome, super great job. Thank you very, very much for all you have done for us and especially for Stephanie and Jimmy, and for putting up with me. Thank you Cindy for your patience. We will always remember these two beautiful awesome days and I believe we even found two great friends in you both. From the bottom of our hearts, thank you again for everything. Dannys family is back in USA and we had to work again. We have sent you a small package with regards from Dannys Dad. Just as a souvenir of our wedding. The whole day was exactly what we estimated! It was pleasant not to take care of anything on our wedding day. We would like to thank you once again for the perfect organisation and also for the pictures! We wish you all the best and hope to see you again. 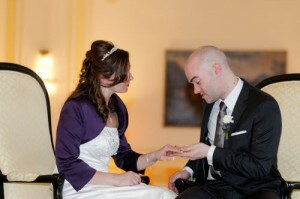 I wanted to e-mail you and thank you for making Danny and Katrin’s day so special. When Danny first told me that they were getting married in Switzerland on a train I didn’t know what to expect. But when we got there and as the day started to unfold, I don’t think that it could have been anymore perfect. Both of you listened to what they wanted and you made sure that every detail was taken care of and you assisted them with the things that they wanted to arrange. Thank you for an awesome day in the snow and thank you Lucas, for keeping Kaid company, he had a great time and he still speaks of you. I hope that we will meet again. Now that we are back home after our visit to Switzerland and then spending the holidays with our daughter and family. We at last have the opportunity to say a very big thank you to you for making Tim and Julies wedding such a wonderful day not only for them but for all their guests. From the start of the day in Interlaken to the fantastic reception in Grindelwald, it was the most amazing wedding we have ever been to. The moving ceremony in the stunning chapel was something we shall always remember and we are so grateful to you for giving Tim and Julie the wedding day they had dreamed of. Once again thank you also for your help with the sledge, I think you could tell from Tims reaction just how pleased and surprised he was and the run down the mountain at the end of the day was a lot of fun. We send you and your family our very best greetings. I’m so sorry I haven’t been in touch before now, to thank you for the amazing job you did on our wedding back in February. It was everything I hoped for and easily one of the best days of my life. 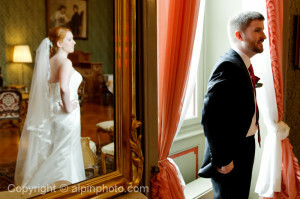 I am thrilled with the pictures, and smile whenever I think back to that day. We will definitely return to beautiful Switzerland one day. I meant to get in touch with you a long time ago to share some news….we came back from Switzerland with a permanent remind of our wedding and holiday, as 2 weeks after getting back I found out I was pregnant! And we now have a 6 week old son, called Dexter. He completes out family, and is adored by his sisters. Again thank you, and I hope you all have a lovely season. We received the book the other day and love it. We would like to go ahead and order two more copies for our parents. Thanks again for making our wedding day a day that will be special to us forever. It has been forty two days since we experienced such a memory-filled, emotional and unique wedding day and we are still reflecting on it. Without your assistance with planning, ideas, inspiration.everything.and without the beautiful, idyllic setting that is Switzerland we know that May 26th could have been a completely different experience for us. Once we initially spoke to you both, we immediately realized that the most important day in our lives was in professional, capable hands. We were repeatedly told by family and friends that ‘weddings are a stressful time’ but your enthusiasm and energy captivated us and your calm, reassuring manner settled us in occasional anxious moments. 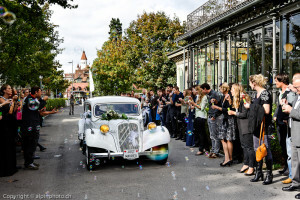 Having our guests know that we were getting married in Switzerland and being only aware of an Interlaken meeting point, with no other information given to them, was one of the highlights of the day. How on earth all four of us kept this a secret right up until the morning of the wedding, we’ll never know! From the messages in our guest book, we know that this was the right decision for us – everyone loved the fact that they had no idea what a magical, amazing experience this was going to be. Many people commented on what a fantastically beautiful country Switzerland is; indeed we have lost count of the times it was said that they had dismissed Switzerland as a ‘cold, skiing place’ and if it had not been for our wedding they would never have visited.now those same people desperately wish to return as spring/summer enthusiasts as they found the country so enchanting. The mystery ship voyage to Thun, the great band, the fantastic Schloss Schadau and the ambrosial food were among many fabulous features of our wedding day – but we will both remember it as the day when the most important people we have in our lives traveled long distances to share in an intensely emotional event. Pascal and Cindy – without your intervention, ideas and vision, we would not have had such a wonderful day, and we thank you for this. Your attention to detail, the seamless coordination of the day, the unobtrusive, excellent photography and the vibrant atmosphere you helped create have given us memories to last a lifetime – in the words of one of the guests on the day ‘Dreams are made of this’. 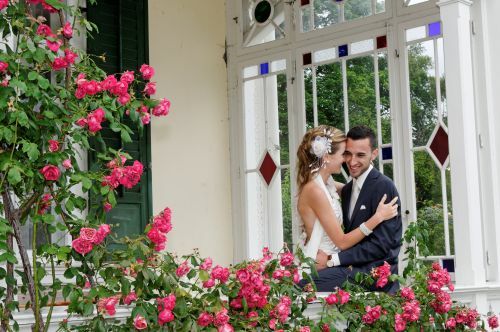 So many guests have said how perfect our wedding day was – however, those who could not attend, have had the opportunity to witness the entire day through the stunning photographs you compiled for us. Those relate the ‘story’ of our day and capture our happiness and emotion – as well as that of our guests. Throughout the eight months lead-up to May 26th you have become great friends to us. 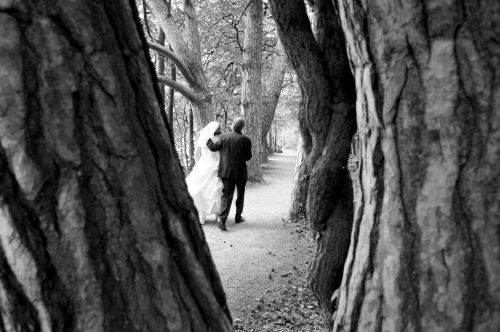 From the outset we knew we could trust you both to ensure that our wedding day would create memories to treasure. Your vivacity, commitment and love of your career is obvious (and commented on by our guests); we only hope that you continue to make other couples as happy as you have made us. 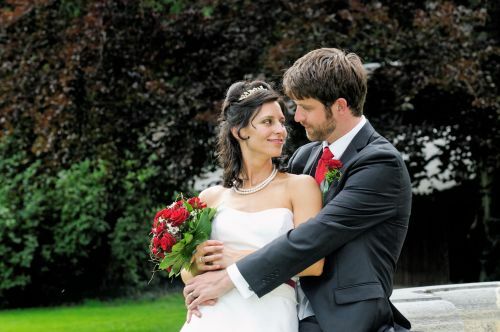 My husband and I are pleased to recommend Pascal and Cindy Zeller as wedding planners. Three months after our marriage, we are still amazed by our fairytale wedding and delighted by the beautiful photographs taken by Pascal. Tom and I wanted a very special and romantic wedding. 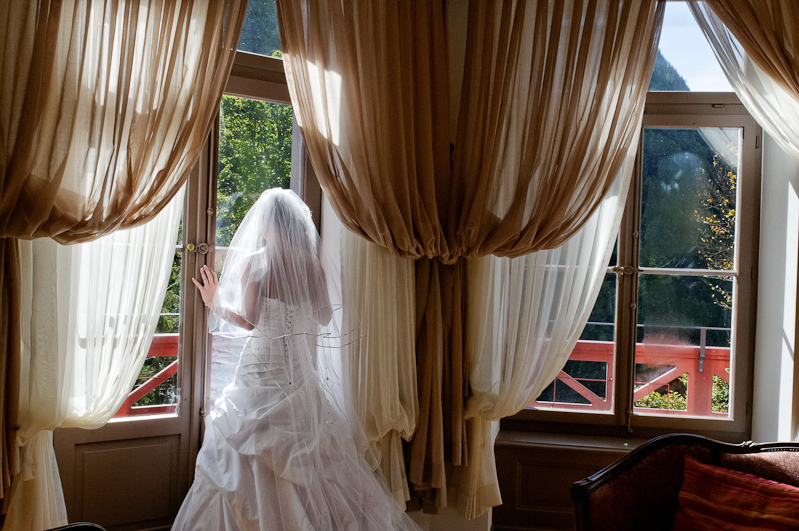 We found the Zeller’s website, www.switzerlandweddingcompany. com on the internet, and were so taken with the gorgeous scenery and beautiful photographs that we immediately emailed the Zellers. 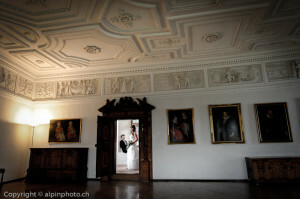 We were married on September 5 at Spiez Castle on Lake Thun. Our day began with a carriage ride from our hotel through Interlaken and the surrounding countryside. 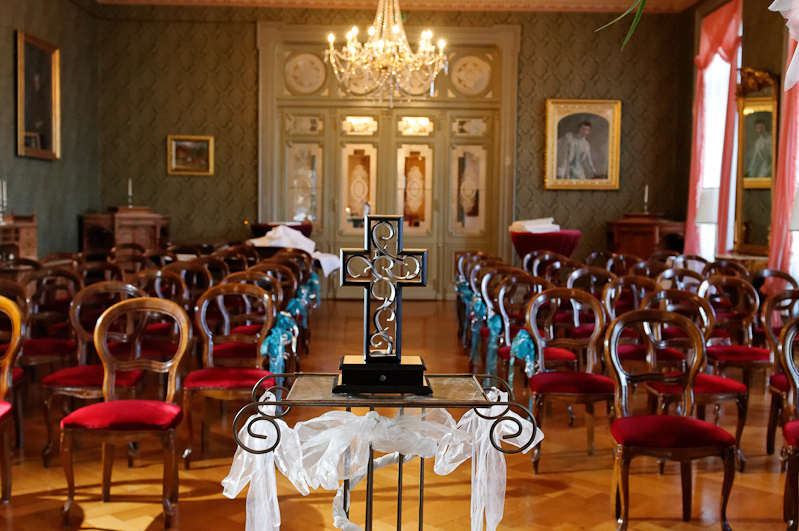 After we arrived at Spiez Castle, we were married in a German- language ceremony translated into English by Pascal. We also exchanged personal vows at the nearby Romanesque church. Then we took the steamship across the lake to the town of Thun, where events for the day concluded with an elegant dinner at Schadau Castle. All our wedding arrangements went like clockwork. The timing of events and transportation from place to place were flawless. Even the weather was lovely. The scenery is so spectacular that some of our photographs don’t even look real. 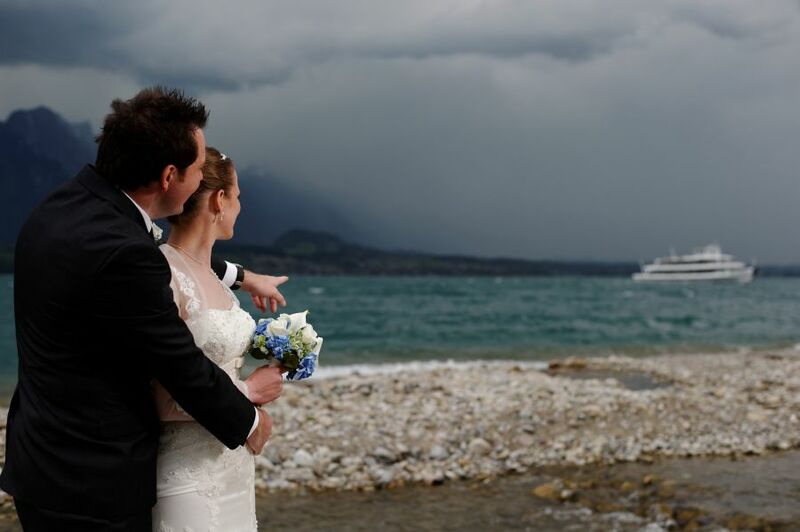 We could not have arranged all the details of our wedding from half a world away or, given the language barrier, communicated effectively with the civil registry office in Spiez without the assistance of the Zellers. 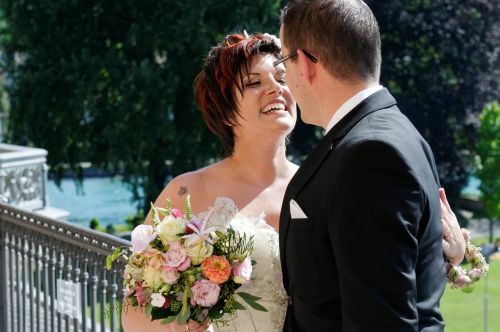 Pascal and Cindy guided us through the entire legal process of getting married in Switzerland, as well as made all the arrangements for our wedding day. We’re so happy that we celebrated this once-in-a-lifetime occasion with a fairytale wedding, and will have memories and photographs to last the rest of our lives. 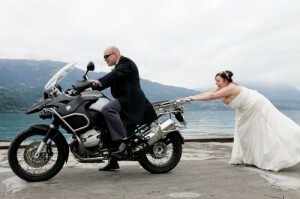 We recommend any couple who want to marry in Switzerland to contact the Zellers. The are legitimate business people, and will turn YOUR dreams into reality. 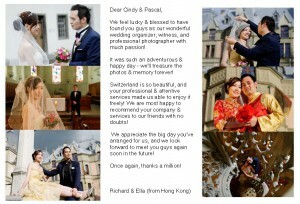 Thank you so much, Pascal and Cindy! We got home last night and are absolutely exhausted!! We had such a great time in Europe, especially Switzerland which was our favorite. Leon’s mum received the photos while we were away and I will collect them from her tonight. I can’t wait to flick through them! We’re looking forward to the party, but I have lots of organising still to do! I’ll let you know what everyone thinks of the photos, but so far (just by seeing them on the web) everyone has loved them! Again, thanks so much for everything, we had a fantastic day! How are you both? 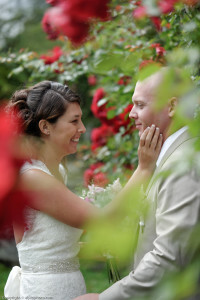 I was just thinking about you today as I was looking through our beautiful wedding pictures! 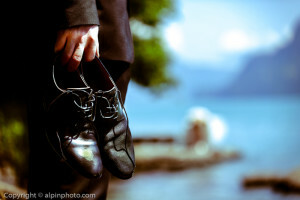 Do you have lots of weddings planed for this summer? We are back in Switzerland next month to go snowboarding, its my first time and I am soooo excited! 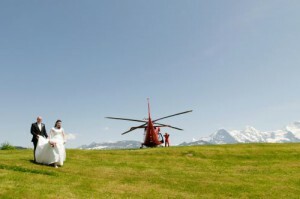 We even managed to book the same room at the eiger that we had for the wedding day! I was looking on your new website and I don’t remember if we ever sent you the testimonial we wrote… Andy can’t remember sending it and I don’t think I did either. Its a long time ago now but I wanted to send it anyway! …I think these comments go a small way to describe how perfect the day was, and now we have stunning photos to remind us. Memories to last forever! Thank you so much Cindy and Pascal. We have received the package of photographs. We were quite pleased with how they turned out. You captured real, not posed pictures and we really appreciate that. Thank you so very much for the planning assistance and “touches” that you contributed to our day. Although friends and families were surprised, everyone is pleased and happy for us … whew! Our river cruise was enjoyable and relaxing. We saw a lot of beautiful and interesting country. If you ever make it to British Columbia, please contact us. We would love to visit with you again. I have received the photo. It is really nice pictures. 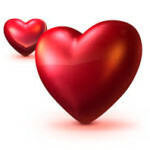 I would like to give our deeply appreciation for you that you gave us a very romantic ceremony. The arrangement throughout the day are perfect. Everything are more than our expectation. We are very happy to meet you, gentleman Pascal ( thank you for helping Sylvia carry the jacket), Kindly Cindy captured our lovely moments. We miss Switzerland , the restaurant and the cow. We certainly will visit again. We are more than happy to be your promoter in Hong Kong, if any inquiry from Hong Kong, we are welcome that you referring us to give some hints for the preparation. Please feels free to use our photo, it is great to share our joy with people over the world ( should be more couples to find you because of our great photo ). We wish your family happy and healthy ! we just wanted to say a massive thank you to both of you for making our day so amazing! Wow, I don’t know what to say. What you have done for us , is more then people ever can wish for. to make this wedding possible! Great sweet memories we will have for life. to give to all friends back home. they readily took up the challenge.Both Cindy and Pascal were very friendly, professional and organized. for a wonderful, memorable wedding experience. I wanted to let both of you know that you exceeded above and beyond all of my expectations for the wedding. It was so well put together and I appreciate very much all the care and hard work you both put it. It was an honor meeting both of you and Katy and I hope to see you guys again soon. Wishing you and your family all the best for a safe and healthy 2009 and beyond. Well, this weekend we have been thinking back to this time last year and our beautiful wedding in the stunning Grindelwald. We are full of wonderful memories with lovely photos to help us. We realized that we have never thanked you properly for making our time in Grindelwald so special. You really know how to create the most wonderful wedding with everything we could have wished for and that will provide us with so many treasured memories for many years to come. 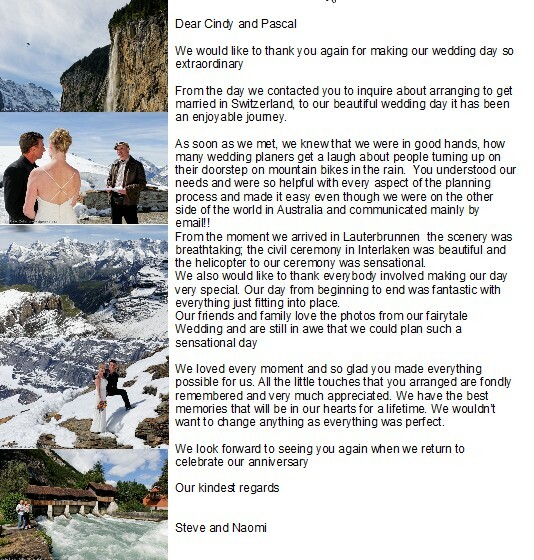 Our guests still talk about our wedding, and you even managed to arrange lots of snow! We are so grateful to you both for making the whole process so easy and creating everything we could have ever wanted and words could never thank you enough. I just wanted to say thank you so much for organising a wonderful day for us we had a great time. A special day we will remember. The photos are fantastic, we love them! So do our parents. You guys were great and willing to do anything to make the day as good as it could be, even surprising me with the local man in traditional clothes playing the Alphorn! We both loved that, it just made it that little bit special…and swiss. Talk again soon and THANK YOU SO MUCH! Absolutely gorgeous, love them all! Thank you so much! Of course you can use whatever you like. Cindy has done such an amazing job, and I finally have that photo with the confetti! 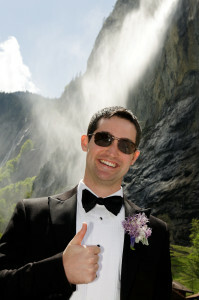 Love the photos with the pink ribbon too, what a great idea.We LOVED our wedding, thank you for organizing everything for the great day at the Victoria Jungfrau! Oh my!!! The pictures turned out SO great!! Brad and I looked through them last night, they are absolutely perfect! Thank you so much for everything you did and making our experience one of a lifetime! We could never have had something near as wonderful without you. Let me know if you ever need a recommendation! Thank you for planning our wedding from start to finish in Switzerland. We could not have done this without your assistance. of course,to frame and display at home. (I think we laughed a lot on that day which is how it should be). We both would like to say how much we enjoyed our Wedding and to thank you both on how well it went. Not only was the day itself perfect we felt that we must congratulate you both for the wonderful work you did on that day. Your organization was superb and you made us all feel so special. Due to various circumstances we have only fairly recently seen the beautiful album of that day. I have got to say it was really special . A friend of ours who is a very experienced professional photographer raved about it and said it was the best he had ever seen..
John and I have waited a very long time to see our son tie the knot and I have got to say you both made it a really special day for Mal & Sarah, John, Steven our VIP best man myself and indeed all the other family members who shared this day. Our stay in Switzerland was very special to us all and we do thank you for making it so. Yours very sincerely Doreen & John and Steven. 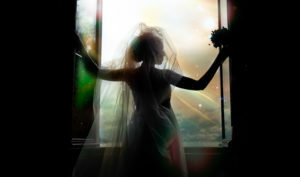 Best Wishes to all the brides and grooms to be! making the final details for our amazing wedding day . baby #2 will take precedence. ready to take his first steps! I am doing great at 17 weeks pregnant. We will know Oct 5th what we are having and I will keep you posted. Thank you for the fantastic albums – they are a perfect reminder of our wedding day. Your photos are beautiful & when we showed them to our friends who could not make it due to the snow in the UK they knew they had missed a special occasion – no-one had seen a wedding in such beautiful surroundings & thought the food looked stunning. Thank you again for making our wedding day so special for us. If any of your potential clients want to speak to someone who has used your company before committing, I am more than happy to give a glowing review. We wish you lots of success in your business & health & happiness for the future. Hope to bump into you again in Grindelwald. 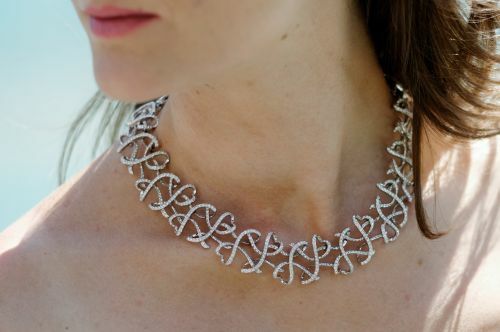 perfect, we really mean it – we wouldn’t change a single thing. dream. 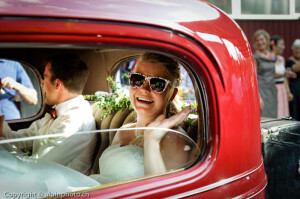 Thanks to Cindy and Pascal, it truly was the perfect day. Thanks Cindy – talk to you soon! to which I said absolutely no regrets because it was so special. feel that way and she did a fabulous job on my hair and makeup. and I’m looking at wedding announcements now. a photo since we didn’t have any guests. Take care and I hope all is well in your part of the world. We got the photos and they look fantastic! Thank you so much for everything! We had a great time meeting you and your children, and we wish you all the best in the future! Below is a testimonial we would like to submit for your website or wherever else you may like to use it. Feel free to delete any lines or slightly edit this for flow. We really appreciate everything you did, and our families are very impressed with how everything turned out! Wir möchten uns recht herzlich für die sehr schönen Fotos und das super Fotobuch bedanken. Es war ein grandioser Tag, wir und auch unsere Gäste hatten viel Spass, mit Dir diese Fotos zu machen. Nun ist es ja eine Weile her, doch immer wenn wir das Fotobuch ansehen ist dieser besondere Tag ganz nahe. Wir wünschen Dir und Pascal alles Gute und werden Euch bestens weiterempfehlen!!! Ryan and I would like to thank you for making our wedding the most Perfect Fairytale Wedding imaginable! We had an image in our minds of how we would like our wedding to be and we are so, so happy we found you. You were like our Fairy Godmother who waved her wand and made everything possible, and even better than we had imagined. 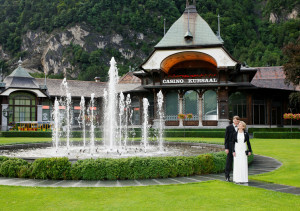 We had never been to Interlaken, but from the moment we stepped out of the train we knew we had made the right decision and that we had found our dream wedding location. The lush green fields, the indescribable bright aqua blue water of the rivers and the lakes, and the crisp white snow glistening and sparkling on the mountains simply took our breath away. As soon as I met you (after all those zillions of emails and phone calls) I knew everything would fall into place, and that you had everything in control. We were lucky, we had two days of celebrations, with the touching Civil Ceremony up at the Harder, the fantastic Helicopter Ride (such a giggle), the beautiful Church Wedding (with the amazing Choir), the troop of horse and carriages that carried myself, Ryan and the full bridal party around Interlaken (totally unforgettable and loved by ALL), and the lovely reception at the Interlaken Hotel with such friendly and helpful staff and unbelievably good food, (that everyone is still talking about)! Everything from start to finish was perfect, you were in control of 10 things at once (which left us with nothing to worry about at all). As I write this email and look at the photos that you have taken, the memories, the joy and the happiness that you have captured, it brings a joyful tear to my eye. These memories that each and everyone one of us have shared will stay with us all forever. I’d like to recommend Cindy and Pascal Zeller owners of Switzerland Wedding Company This summer Cindy and Pascal captured our wedding in the Alps. They did an amazing job. I couldn’t be more pleased with the outcome. The pictures were incredibly breathtaking and beautiful. They did a spectacular job capturing the days specials moments. For two people who are not photogenic they made it fun, simple, and memorable. Cindy and Pascal are very professional and attentive to their clients’ needs. 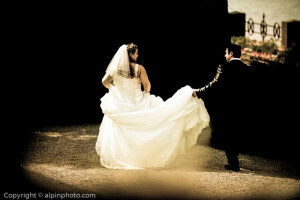 I would say to anyone looking to photograph their wedding it’s a definite “Yes” all around for the Switzerland Wedding Company. You will not be disappointed. They produce a high quality pictures that you will cherish for years to come. I had asked Anne to be in touch with you while we were away, but I wanted to tell you just how special you have made our memories of the Wedding Day. Cindy, you were just wonderful and everyone at the wedding commented on what a great addition you were to the day… and then we all saw the pictures! Thank you so much for putting so much effort into really capturing the feeling of the day for us. We are just thrilled about how wonderful all of the pictures are. 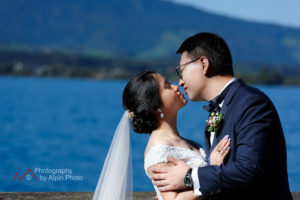 First of all, sorry for my belated compliments, due to we are busy on my house movement, wedding banquet and crazy workload after come back to Hong Kong since our wedding ceremony in Switzerland in September. I’d like to say thank you very much to Cindy and Pascal on our wedding ceremony, although our ceremony is quite simple, your professional, passions and sincere attitude gave us much impressions in Switzerland even we got in touch for only 1 day. You gave us a wonderful and fabulous ceremony, it made us unforgettable memory. You brought us to the private green area on the top of hill…we met a crowd of cow luckily, seems they were knowing our ceremony, we went the castle with very nice lake view and garden at the back, all these things was made us very deep impressions, we ever met and had been there. We all thought you guys were wonderful – true professionals, you really know what you’re doing that’s for sure and all our family and friends commented on what a help you were. Hope you get a bit more skiing in before the snow has all gone… we want to live in Grindelwald now 😉 what a stunning area! Home at last and wow! what a week we had. Thank you so much for everything you did and for making our day so perfect in every way despite the unforeseen circumstances with the weather. 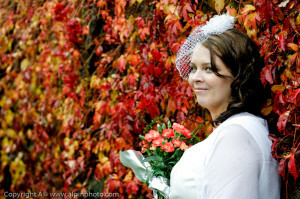 Everybody who came to the wedding thoroughly enjoyed themselves and commented how fantastic everything was. The musicians were great, the flowers were beautiful, the ceremony was perfect and thank you to Pascal for including Mae at such short notice! So thank you once again. The choices you made for us we could not have made better ourselves. We wish you all the very best and hope to meet again in the future. Well, we finally made it home! Just wanted to let you know that our wedding day ended just as perfectly as it began 🙂 The dinner at the Derby was marvelous. The table was set with hearts and chocolates, there was an adorable centerpiece, and of course our knives. The food was spectacular and very very very plentiful (we all had to unbutton our pants by the end). So thank you so much for organizing that for us.